So you are looking for ways to turn your Twitch stream up a notch with a green screen? Amazing! 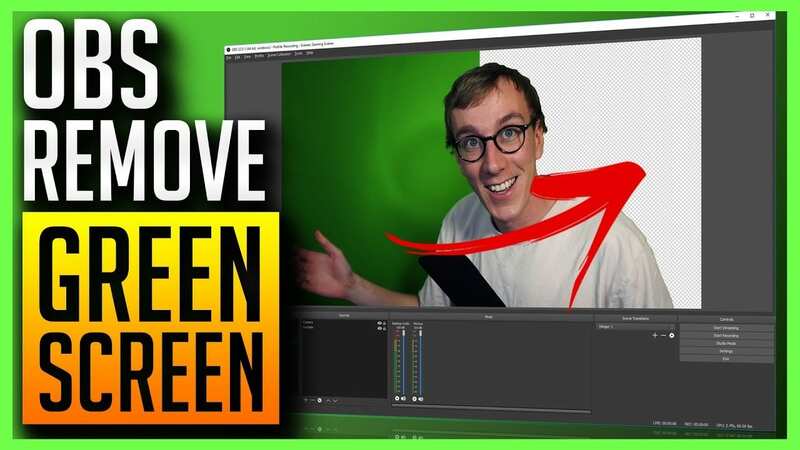 On this post Pete will show you how to remove a green screen background with OBS Studio or StreamLabs OBS. There is quite a lot to cover so let’s get started! Links he mentions in the video are at the bottom of the post. If you get the equipment’s through the links you directly support him to create more videos! Why use a green screen for streaming? Removing backgrounds from video and Disabling Auto White Balance. Credits and +1 rep: GamingCareers for the video!